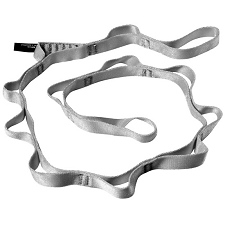 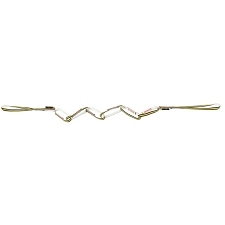 Ideal for anchoring to a range of distances without compromising the strength of each link, as with a stitched daisy chain. 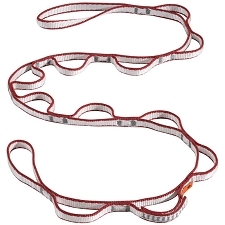 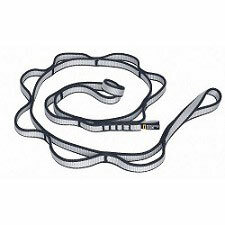 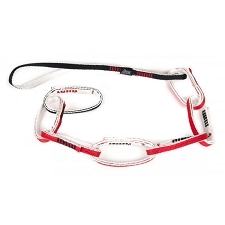 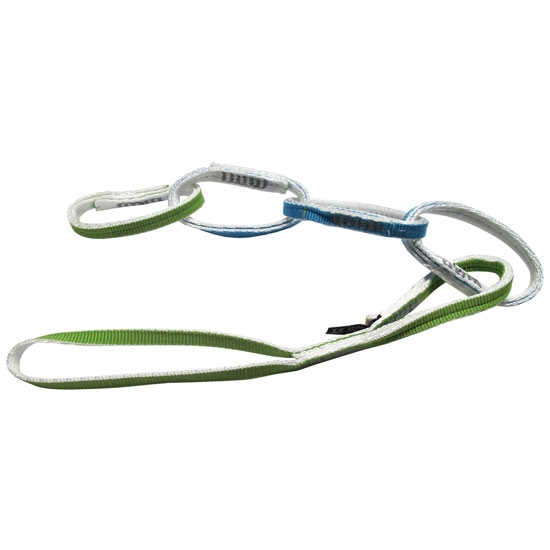 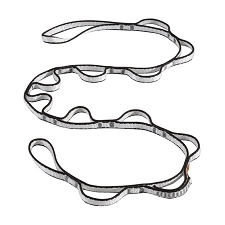 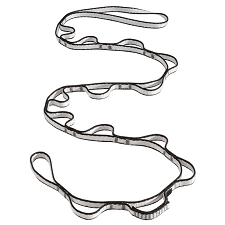 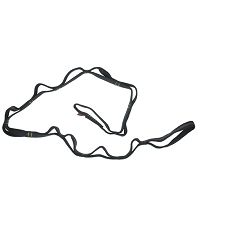 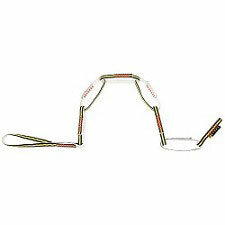 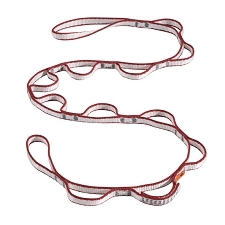 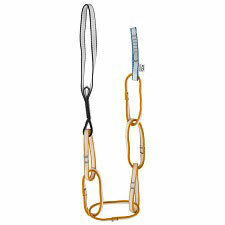 Can be used for rappel, belay points, connecting, etc. 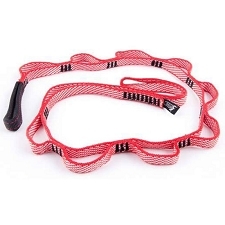 Customer Opinions "Multichain 72 cm"